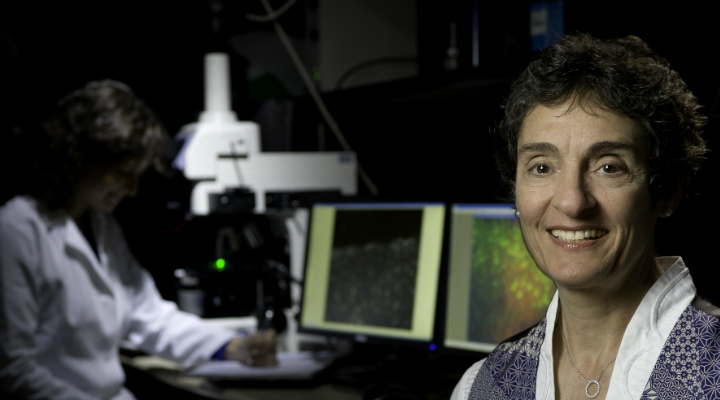 To support research on factors that may be involved in Alzheimer's disease led by Professor Carla Shatz. Good Ventures awarded a gift of $176,000 to Stanford University to support research led by Professor Carla Shatz into factors associated with cognitive impairment in Alzheimer’s disease (AD). It is increasingly thought to be the case that the cognitive impairment that accompanies AD is associated with synaptic pruning in which microglial cells remove synapses, thereby impairing interneuronal connectivity that is thought to represent a physical component of memory. Several years ago, Professor Shatz’s lab discovered an important new regulator of synaptic pruning, among other findings. Good Ventures' gift is intended to support a postdoc and supplies to further this research. Good Ventures, with support from the Open Philanthropy Project, has been investigating how best to fund scientific research that might help reduce the future burden of Alzheimer's disease.